For this webinar we’ll be joined by Anastasia Herman. 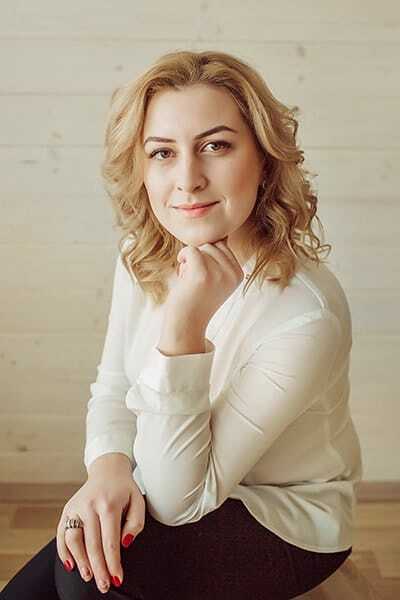 Anastasia is a qualified lawyer from Ukraine working in the field of assisted reproduction and family law since 2013. She is familiar with all aspects of IVF, egg donation, surrogacy and other ART methods of infertility treatment including the medical, financial and technical aspects. 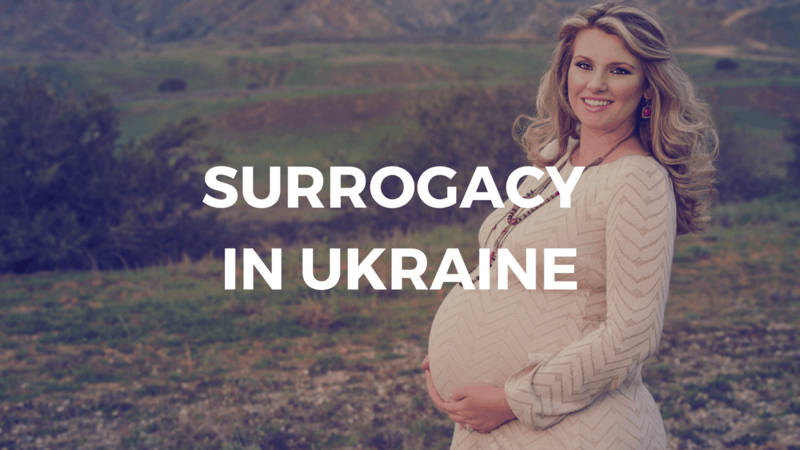 In this 45 minute session Anastasia will discuss your options for surrogacy in Ukraine. She will provide information on the legal framework and costs and answer any questions you might have. If you’re considering surrogacy in Ukraine to start your family come join us!